Take advantage of your relaxed and open unconscious mind to retrain it adopt positive food choices, the right meal portions and stop snacking. Get the results you want through subliminal positive and healthy messages. Lose weight while you sleep! 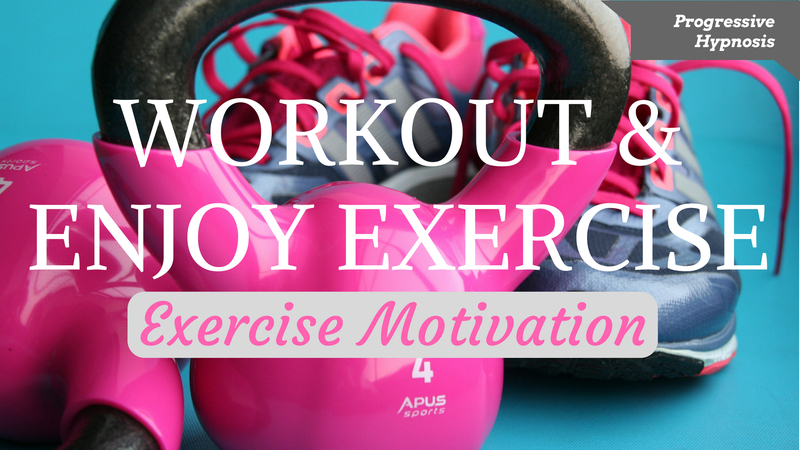 Lose weight while you Sleep – Weight Loss couldn’t be easier! Train your mind while you sleep to let go of excess weight easily and without any drugs or feelings of depravation while you sleep utilising relaxation, hypnosis and subliminal messaging. Yes, you can lose weight while you sleep by moulding your unconscious negative traits into to behaviours around food and exercise that you want and that will achieve your weight loss goals. Take advantage of your relaxed and open unconscious mind to retrain it adopt positive food choices, the right meal portions and stop snacking. Get the results you want through subliminal positive and healthy messages. Lose weight while you sleep! 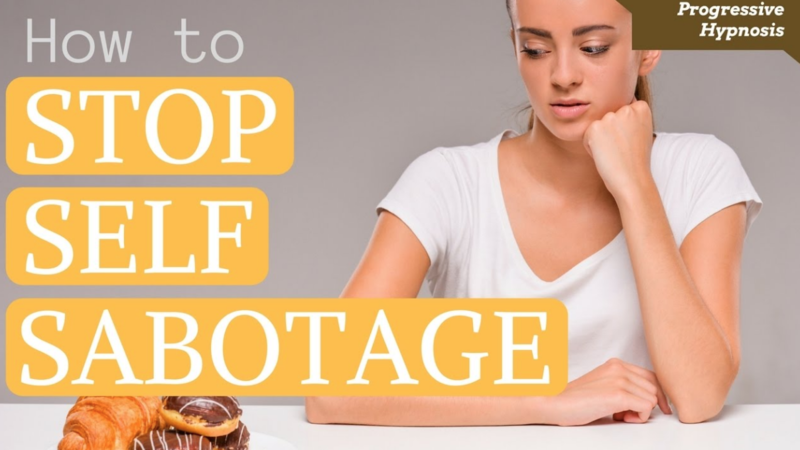 This recording will allow you to enjoy a full night of deep sleep while taking on new improved behaviours around food and eating to help you reach your goal weight. 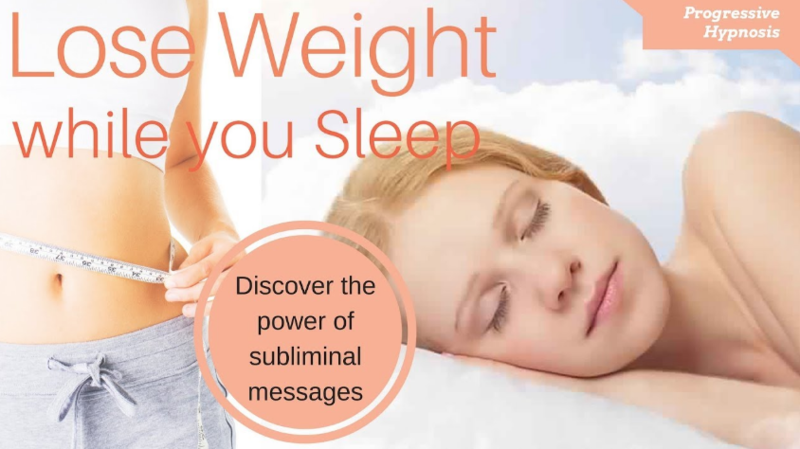 It couldn’t be more simple, or subliminal 😉 just lie back, drift off to sleep and let your subconscious mind absorb the positive messages and enjoy the positive slimming results so you can lose weight while you sleep. Listen nightly, for 2-3 weeks, as you go to sleep and improve your relationship with your body and with food. Repeated listening can help you strengthen your own positivity and deepen the behaviours you would like to experience on a daily basis. 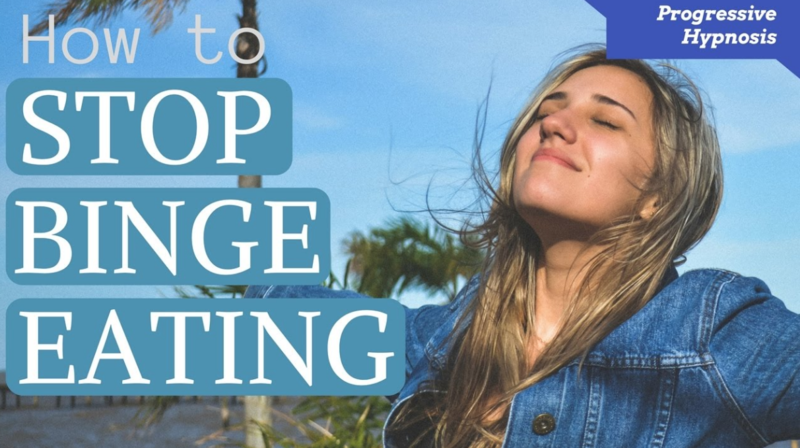 This Lose Weight While You Sleep recording will give you a deep and restful sleep with an open, clear mind that is ready to adopt new healthy habits. AFFIRMATIONS contained in this hypnosis recording. To help lose weight pick a couple that you like best or create your own and repeat them to yourself around 10 times each day.